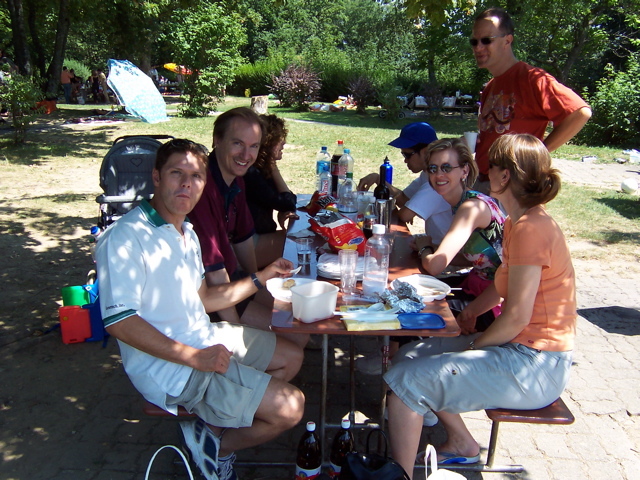 Register to alumni@swiss-list.com to keep updated of our social events ! 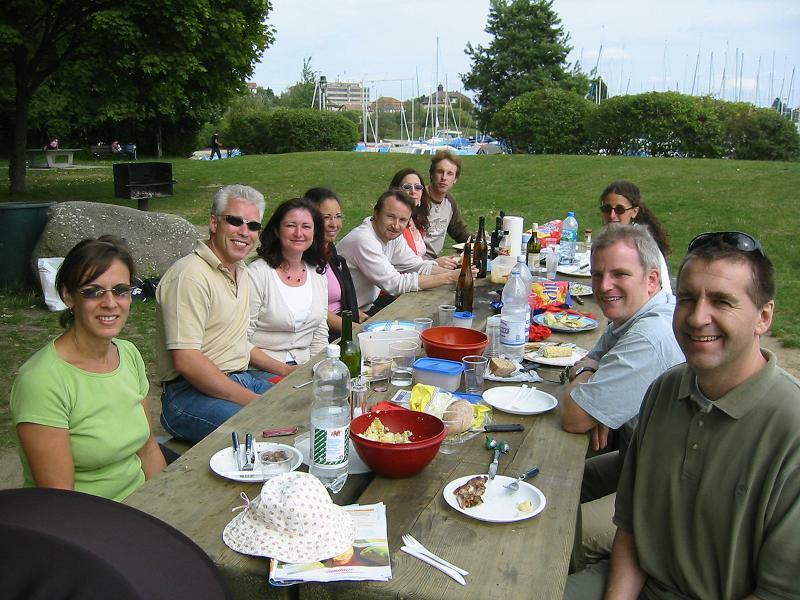 What took the opportunity of some sun to enjoy our 3rd BBQ on Sunday, August 27, 2006 at the Signal de Bougy above Lausanne, overlooking the Lake of Geneva. 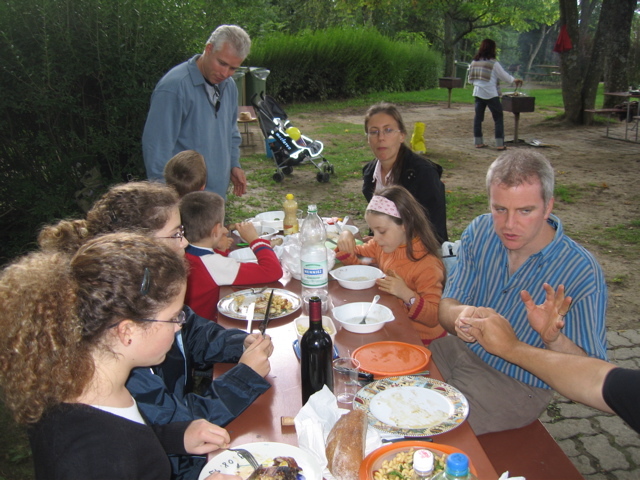 Below two photos taken from the BBQ in Neuchâtel on August 27, 2005. Thanks to Nicolas Cuendet to have organized in a short time this event ! 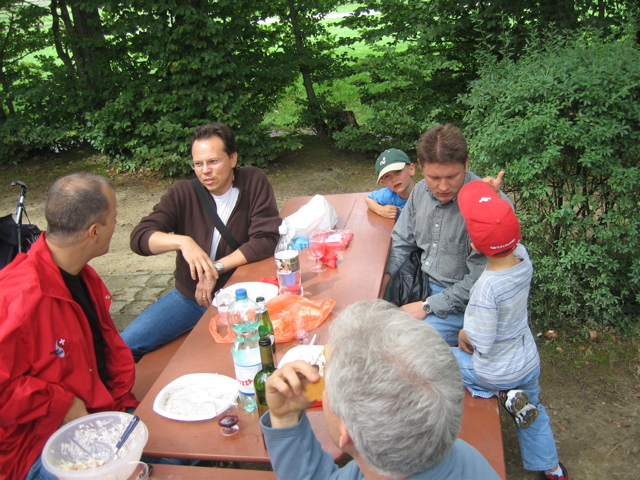 After the first BBQ in 2000, we had a second meeting at Signal de Bougy above Lausanne on August 8th, 2004. 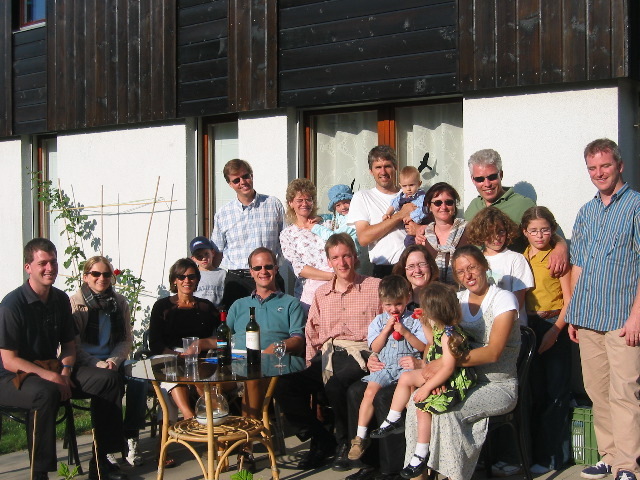 A few swiss-listers from the Bay area joined us also to spend a nice sunny day ! 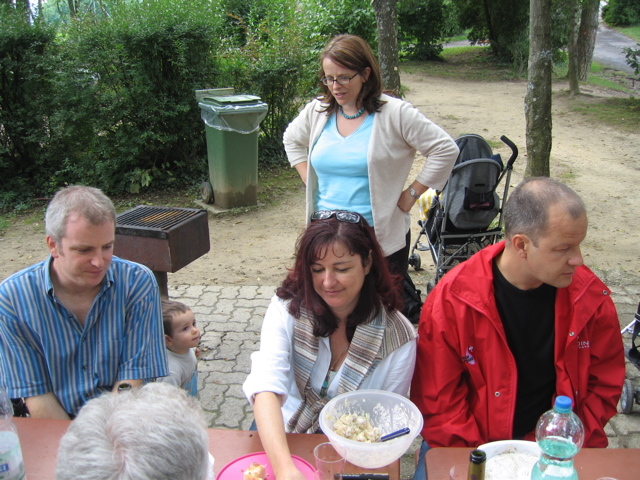 You will find below a few pictures taken during this BBQ by HansJürg Jost. We had a very nice Alumni's get together ! 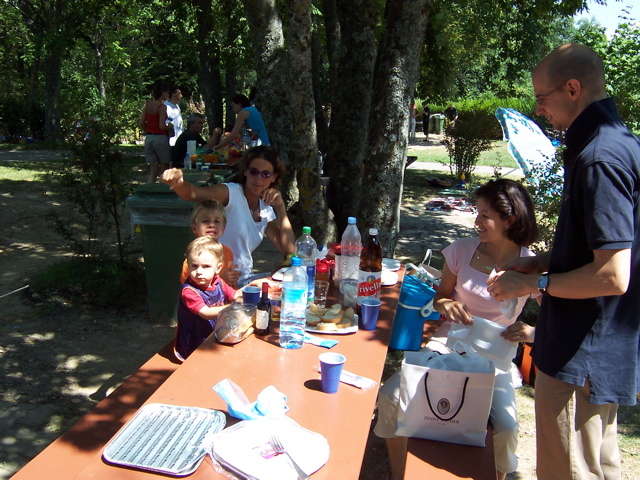 on August 31, 2003 at Laurent & Yiota Vuilleumier's place. 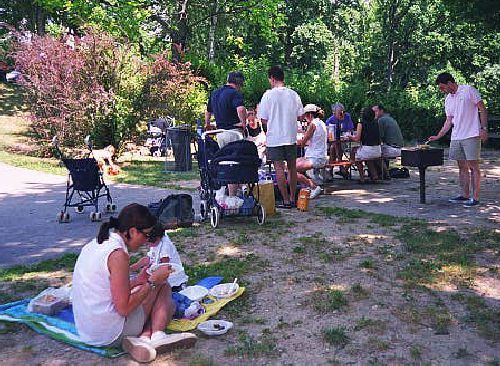 About 20 people came to this great BBQ near Estavayer-le-Lac. 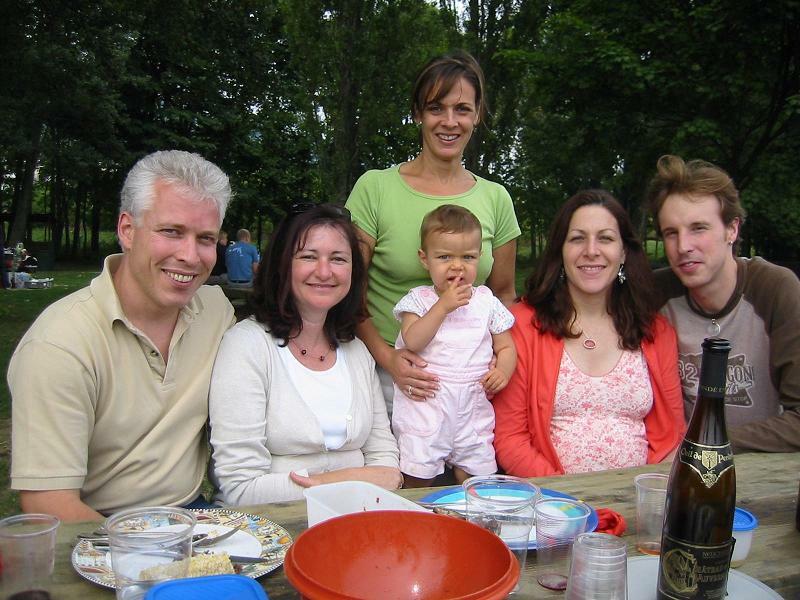 We met on July 5, 2002 at Webster University together with the Silicon valley association for their 10th year anniversary. 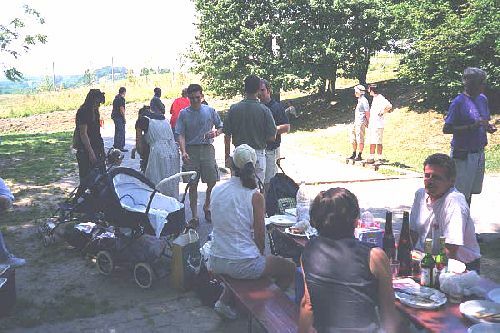 We had a meeting on August 17 2001 at Les Brasseurs in Lausanne with about 15-20 people which showed up for a good beer and some tasting food (no pictures were taken unfortunately). 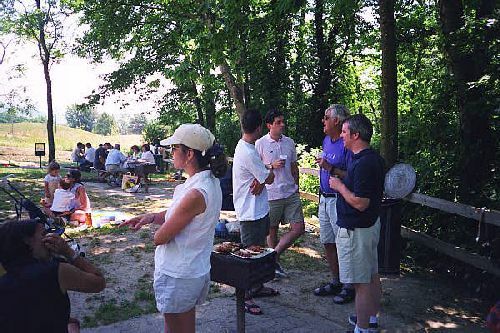 Check out below some pictures of the BBQ organized on July 1st, 2000 at the Signal de Bougy.